Cleveland Cavaliers star LeBron James become the youngest NBA player to reach 30,000 regular-season points. 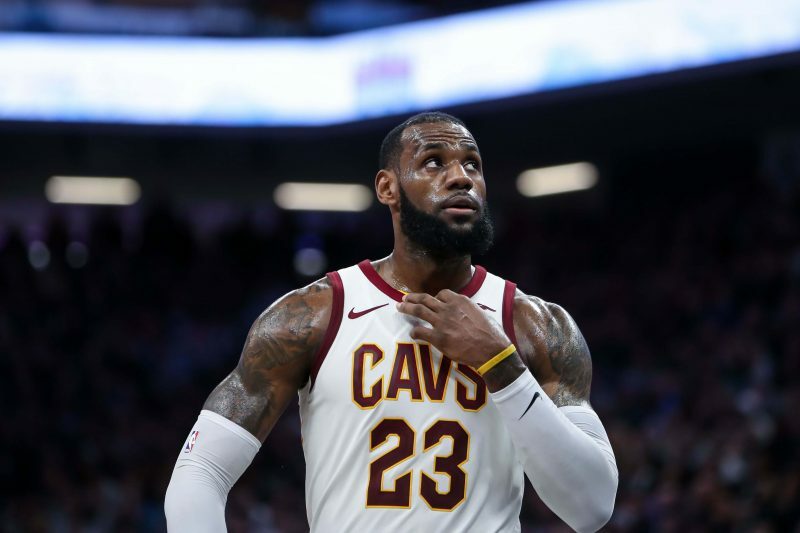 James finished with 28 points on 10-of-23 shooting from the field in the Cleveland Cavaliers’ 114-102 loss to the Spurs, upping his total to 30,021. James who is the youngest at 33 years and 24 days, have now surpassed Kobe Bryant’s previous mark (34 years and 104 days) and also became the seventh player with 30,000 career points. Reacting to his feat, James said: “The moment was unbelievable. Bryant also joined in congratulating three NBA Finals MVP Awards winner for the achievement.